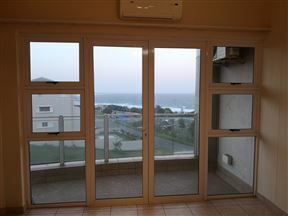 Sole&apos;s Leap is situated in an estate along the stunning coastal resort town of Scottburgh, mere meters from the beach. Peace of Paradise, Mtwalume Best Price Promise! 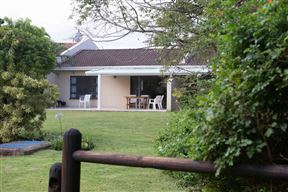 Along the coastline of Mtwalume lies the quaint self-catering accommodation, Nature&apos;s View Unit 1 ideal for five guests and with all needed amenities. Imagine walking in the seaside town of Scottburgh. At Seahorse guests can unwind and feel at ease during their stay by the tranquil ocean in the wild. 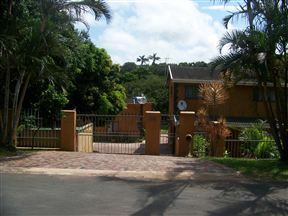 Set in a residential complex area, known as Puma Woods, Treetops offers holiday accommodation located in the coastal village of Umzumbe, south of Durban. 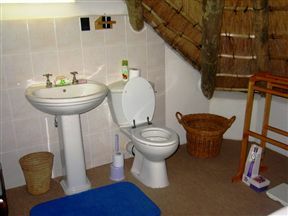 Pennington4u offers comfortable self-catering accommodation in a quiet house in tranquil Pennington. 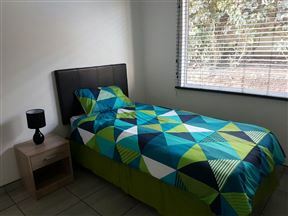 The house is only a 15-minute walk from the beach and is a great location for the business guest, golfer or holidaymaker. 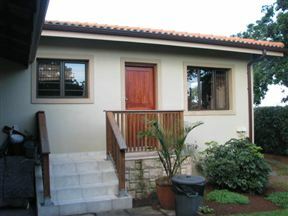 Summer Place Umzumbe, Hibberdene Best Price Promise! 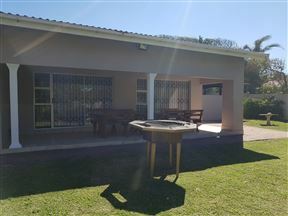 Your best family beach holiday – sun, surf and relaxation – is situated approximately 90 km south of Durban between Hiberdene and Port Shepstone. Umzumbe is known as the best kept secret of the Hibiscus Coast.